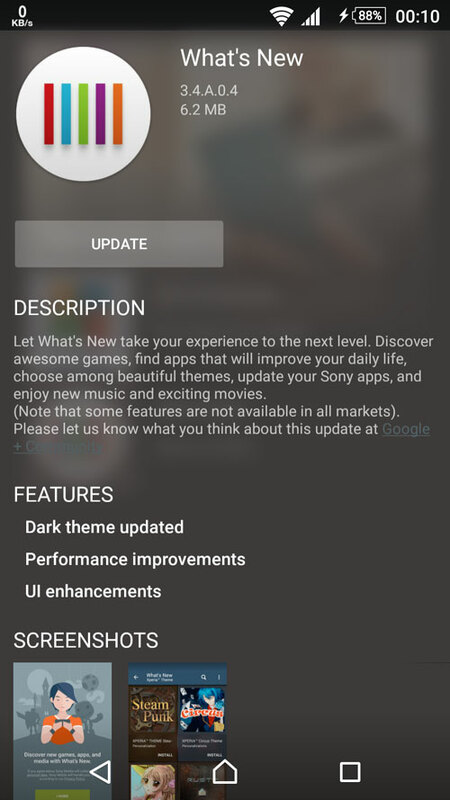 Sony Mobile has updated their Whats New app to version 3.4.A.0.4. 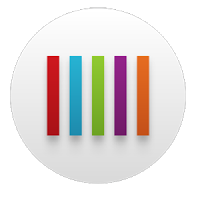 So this will replace the previous version 3.3.A.1.3 from the new version 3.4.A.0.4. 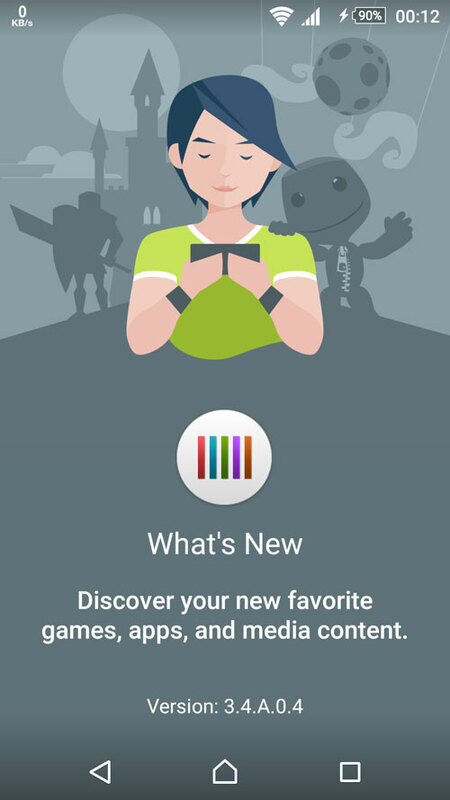 So this new version brings a new about window which we can see the version info and some description of the Whats New app with the welcome animation. 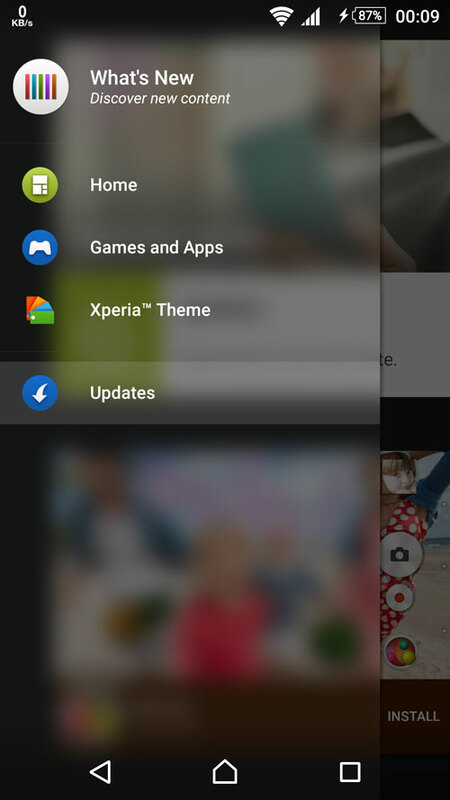 Also in this new update Sony Mobile has added an option to discover new content to the swipe menu. 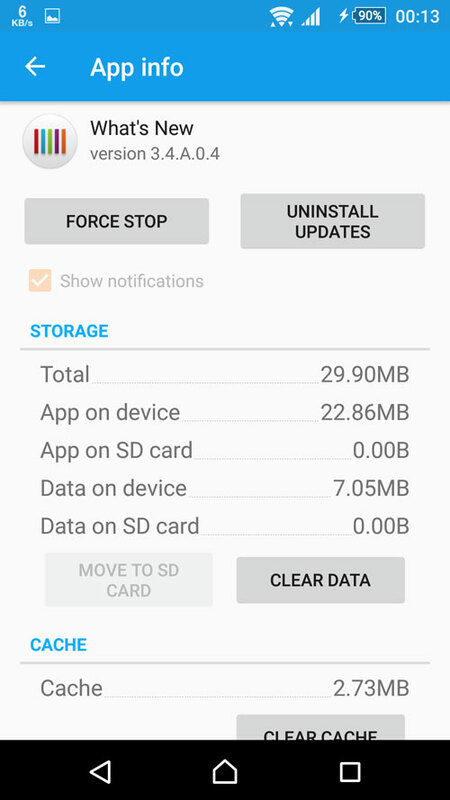 As always there are UI enhancements, bug fixes and performance updates. Update is live right now.